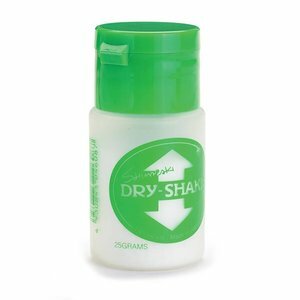 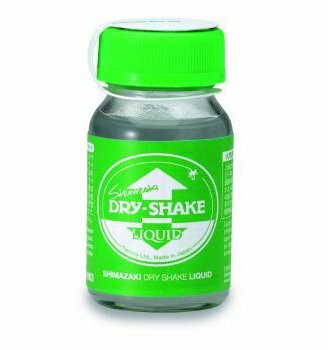 This new liquid floatant with "Dry Shake" powder offers an easier and more effective application. The liquid version of Shimazaki™ Dry Shake. 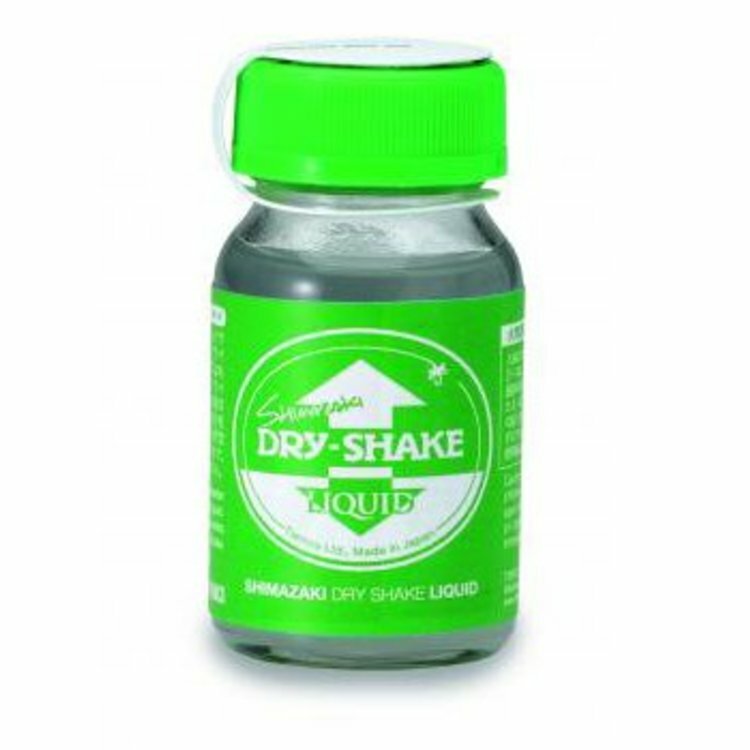 This new liquid floatant with "Dry Shake" powder offers an easier and more effective application. 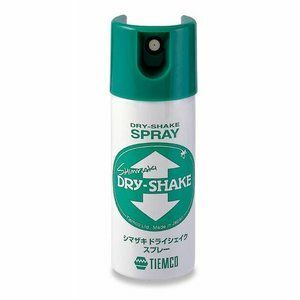 Just one quick spritz will keep your fly floating just like the real thing.